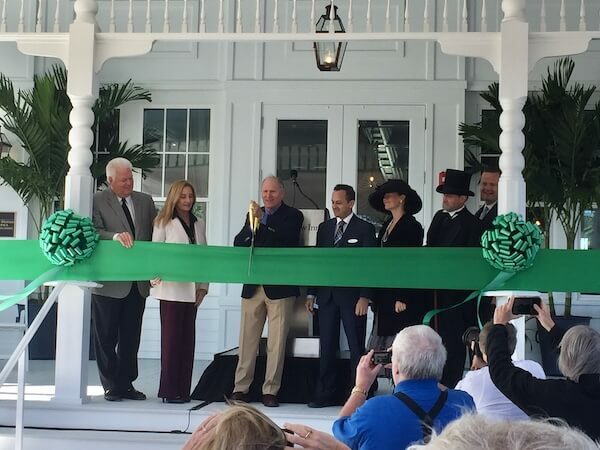 This week our Special Moments Event Planning Lead Dream Maker, Tammy Waterman, had the honor of attending the historic ribbon cutting of The Belleview Inn in Belleaire. The Belleview Inn opened in 1897 as The Hotel Belleview, a grand Queen Anne–style Victorian hotel with ornate gingerbread-like details in the peaked gables, overhanging roofs, and wide verandas. In 1899 the hotel, overlooking what is now Clearwater Bay, was painted white and the old roof was replaced with green tiles, earning the hotel the nickname of the “White Queen on the Gulf”; the epitome of Gilded Age grandeur. 32,000 square feet of the original hotel was saved from the wrecking ball after falling into disrepair and closing in 2009. 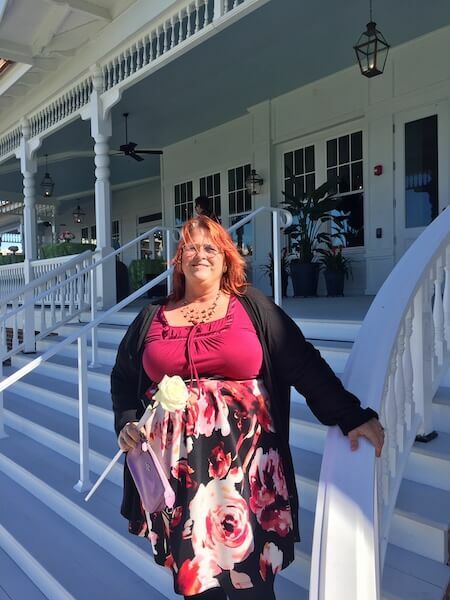 Having been part of a focus group during the hotel’s renovation, Tammy attended the grand reopening with local dignitaries and historians. A ribbon-cutting ceremony, champagne toast, and site tours were part of the festivities. 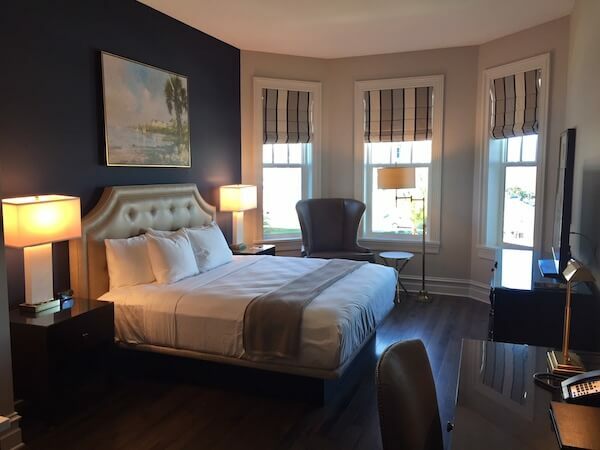 The inn is the perfect blending of 100-year-old architecture and design with modern day amenities and accents. 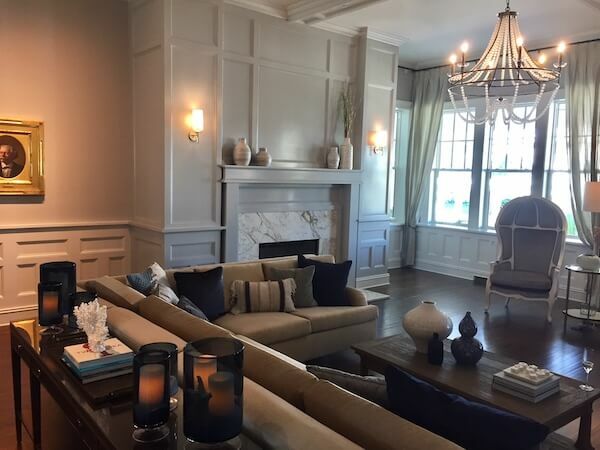 The décor is luxurious, and great care was taken with each and every detail. Thirty-five rooms include a mix of Classic Guest Rooms and Suites, many with separate sitting areas, walk-in showers or claw foot bathtubs. 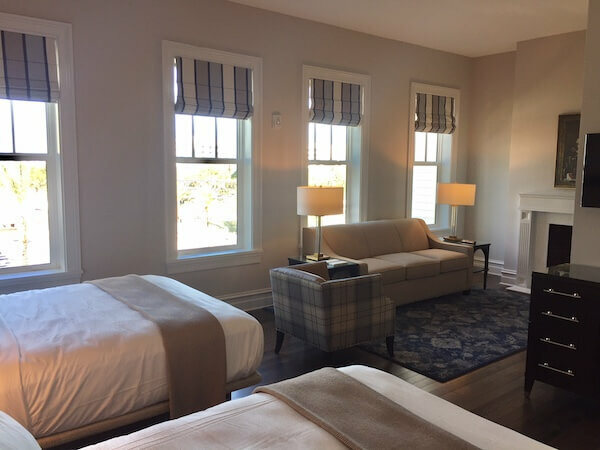 Each room has a mini refrigerator, safe and Keurig coffee maker; with freshly baked breakfast basket filled with an assortment of muffins, croissants, and fresh juice delivered to your door each morning. 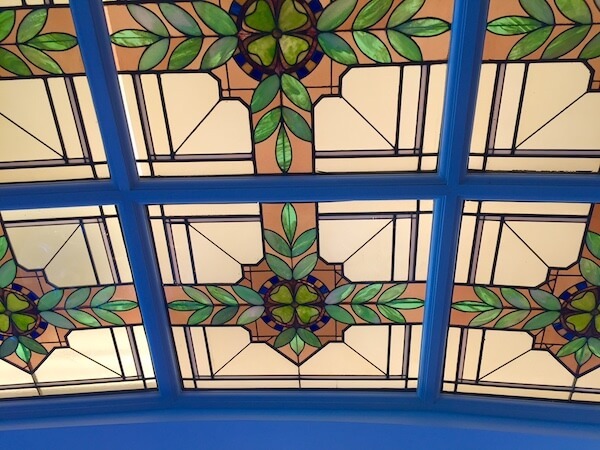 The elegant Tiffany Room has been beautifully re-imagined to reflect its historic grandeur and features some of the original Tiffany glass that made up the room’s iconic curved ceiling. It is the ideal location for intimate weddings, accommodating up to about 65 guests. 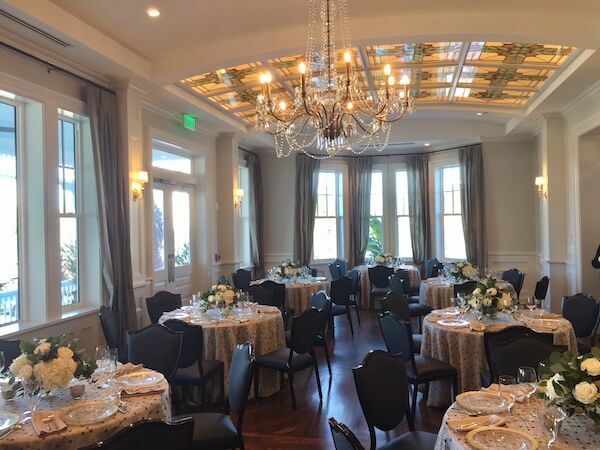 It is a truly magical setting for weddings in a room that evokes a bygone era. The Grand Lawn offers a lush space to exchange wedding vows and can accommodate larger wedding receptions under the stars. The inn is part of the Opal Collection, known for its fantastic food and service, and is the perfect size to buy out and have the entire resort for your family and wedding guests. 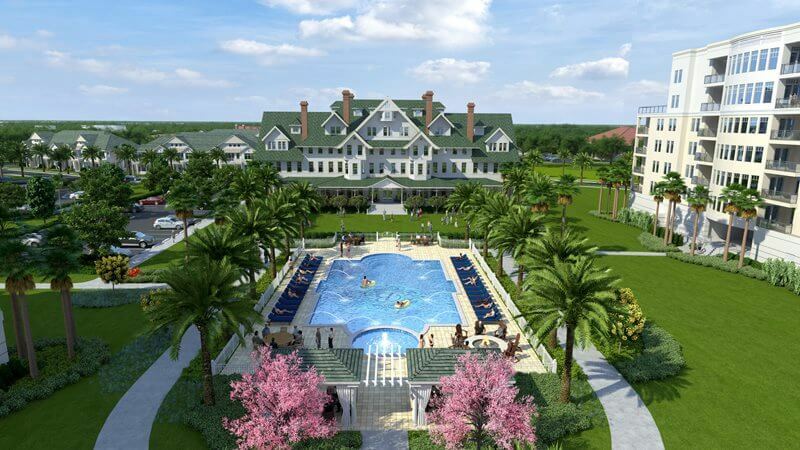 This option offers creative options for utilizing the whole resort. Our Special Moments Event Planning has already had a number of couples touring the resort as a consideration for their wedding weekend celebrations.